Academic venues consortium Venuemasters has added Glasgow Caledonian University to its members. Venuemasters' portfolio now tops 90 academic venues. 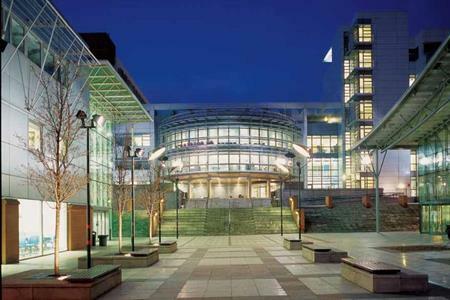 Glasgow Caledonian University has a total of 17 lecture theatres, which can accommodate from 50 to 500 delegates. Venues at the university also include the 200-capacity Deeprose Lecture Theatre and GCU's Continuing Professional Development Centre. The five-storey Saltire Centre is also available to hire for drinks receptions and evening dinners and has a ground floor atrium space. Venuemasters marketing services manager Natalie Hudson said: "We are always thrilled to welcome new members to the consortium. The variety of locations and facilities Glasgow Caledonian University has to offer are a brilliant addition to our portfolio."